April Fools’ Day is celebrated in different countries around the world on April 1st every year. Sometimes referred to as All Fools’ Day, it’s not a national holiday, but is celebrated around the world as a day to play pranks and jokes on unsuspecting others. In other words, let the pranks begin. You will need to plan ahead for this and have these gluten free cupcakes ready to go. Or you could make everyone stand outside until you are finished. Your call. You can make these the Quick Way or the From-Scratch way, you chose. Mix up the gluten free cake mix as directed and make cupcakes. Let cool completely. 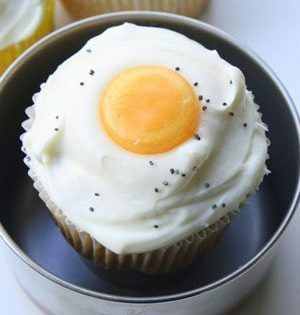 Spread the frosting on top, covering the entire top of the gluten free cupcake as in the picture. Place a butterscotch drop just off center, exactly like an egg yolk would be when you crack it open and drop it in the frying pan. Now the secret ingredient…lightly sprinkle the top with poppy seeds to look like black pepper. Aren’t these just too fun! Nobody will guess what you made the pepper with. Makes 18 to 24 depending on your cake mix. Preheat the oven to 350 degrees. 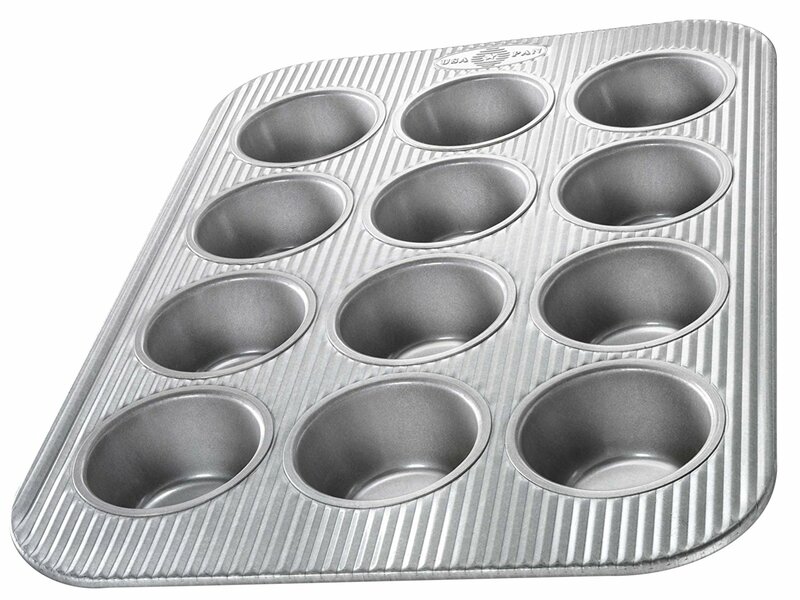 Prepare your cupcake pans by lining with cupcake papers. Set aside. Mix together in a medium bowl the gluten free flour, xanthan gum, salt, baking powder and baking soda. In a large bowl, beat together the sugar, oil and eggs. Add half the flour mix and beat well, add half the milk and beat again. Do one more time and add the vanilla extract along with the buttermilk. Bake for 16 to 18 minutes or until a toothpick inserted in the center comes out clean. Cool and decorate as directed for the Quick and Easy way. 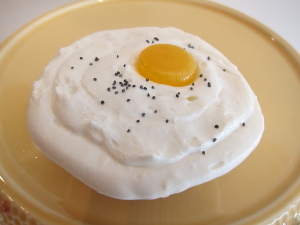 If you have other April Fool’s Day recipes, send them my way. A whole cookbook of practical joke cooking would be a blast to put together. Why mix things by hand when you can let a machine do it for you? 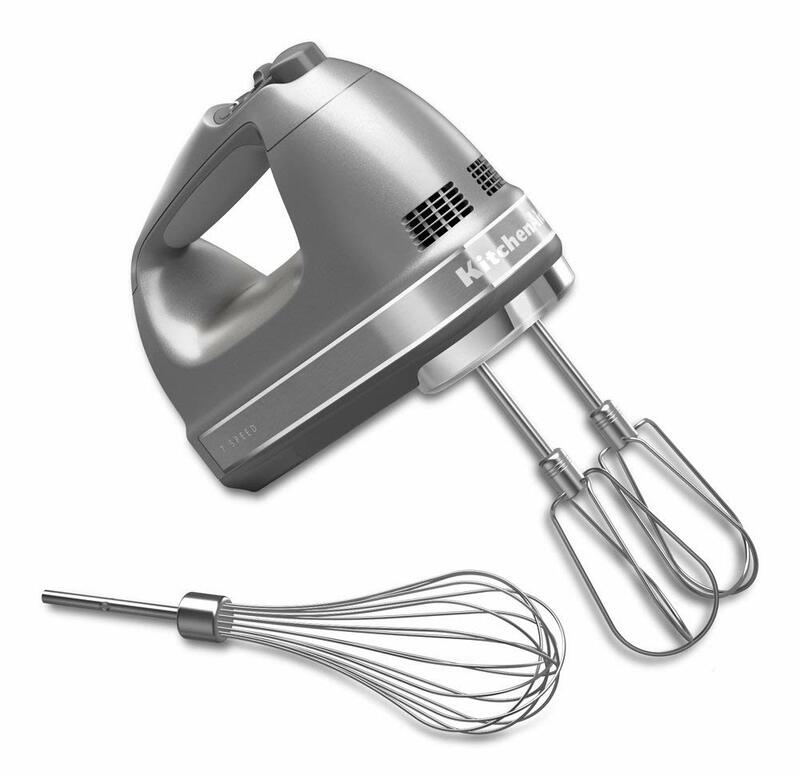 I always keep handy my KitchenAid Hand Mixer! It’s easy to use and it fits perfectly in the top drawer of my cabinets for easy access. Just pop on the beaters, plug in it, and your ready to roll! Click on the link to get yours!